My beloved children! As my birthday draws near I do invite you all today to also be born into the life of grace, to be born for the love of God. You can only be born into the life of grace by renouncing sin once for all, by despising your own free will and accepting the will of God even though that can become very difficult or hard for yourselves. 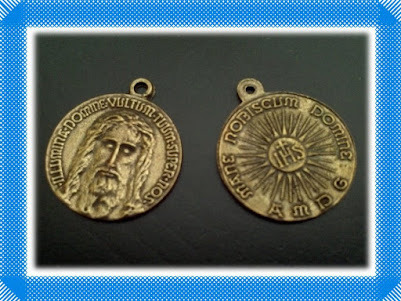 I tell you this, my children, because none of your renunciation or sacrifice for the love of my son Jesus and Myself will be without reward.That is why I tell you to renounce your sin, your sinful will and you all shall receive a hundred times more from God in benefits and graces both in this life and in the eternal life as well. Only by praying a lot everyday wholeheartedly, that is, by opening your hearts to God and His Grace you shall be able to be born into the new life of grace in God so that we can revive your spirits while My Apparitions last and the time of Grace and Mercy are still on.. My secrets will soon happen and the time for conversion given to mankind will finish, therefore I do ask you to hurry in your transformation, in your conversion from sinners into saints because my son Jesus shall be returning soon in glory and those who shall not be according to His will, who shall not be like Him in sanctity and grace shall not enter into either the Kingdom of Heaven or the New Heaven and New Earth which are to come. 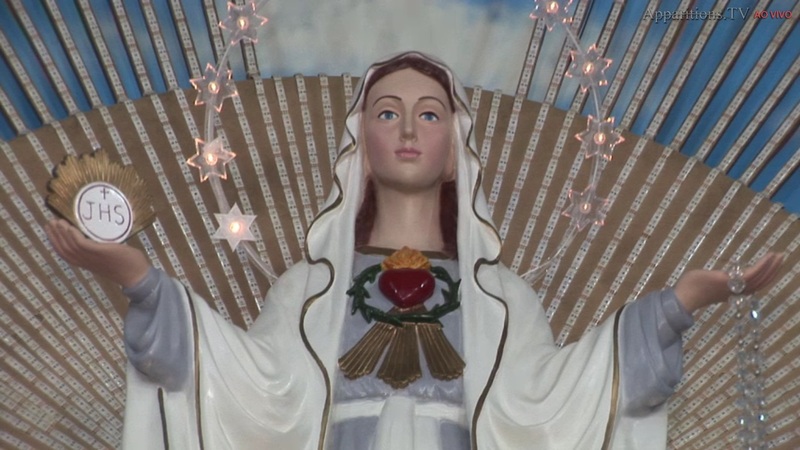 I invite you all to look at me, your Mother-Girl who is born to bring you the salvation. I am the dawn of salvation hence all those who shall come to Me, shall come to God who is indeed the salvation, the ultimate righteousness, an endless bliss. Whoever comes to Me shall find life as is written about Myself in the Holy Scriptures. 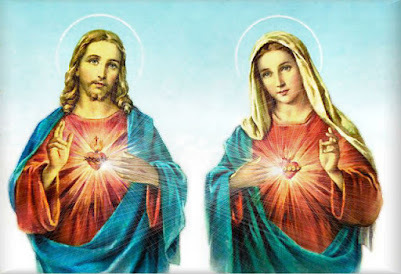 Those who love Me shall love God Himself, shall love the salvation, shall love life itself and shall have the eternal life through my Immaculate Heart. 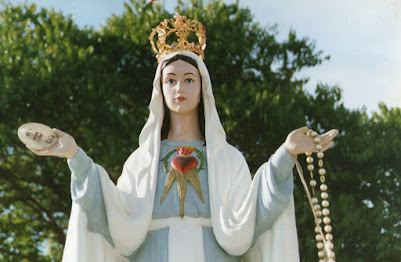 Do pray the Rosary everyday so that I can truly make you be born into the Grace of God, for the love of God thus preparing you for the return of My Son which indeed draws near. 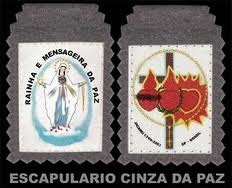 I bless you all, with great love, from Lourdes, from Medjugorje and from Jacarei. My beloved brothers! I, Michael, Chief of the Celestial Army, come today to say this to you all: Fight! Do fight for the Lord! 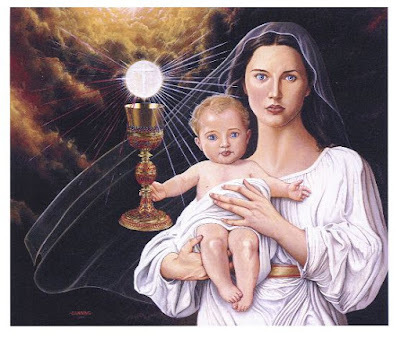 Do fight for the Mother of God! Do fight for the triumph of truth. I say to you all what I used to say to Joan D'Arc as well: Do fight for them as I shall also fight for yourselves. Do fight! Do not expect in any circumstances that we, the Angels, do everything! No way! You have also to fight. You must also to fight. Should you all fight I shall also fight with you and I shall indeed defeat all your enemies, the Mother of Gods' enemies, the Lords' enemies, the enemies of the Catholic Holy Faith, all the enemies of the truth. Do fight! Do pray! 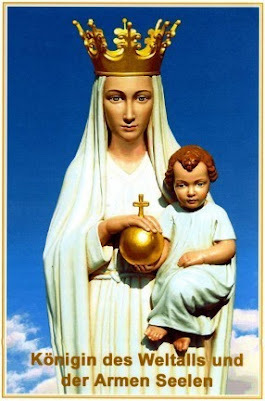 Organize the prayer groups that the Mother of God has asked everywhere. 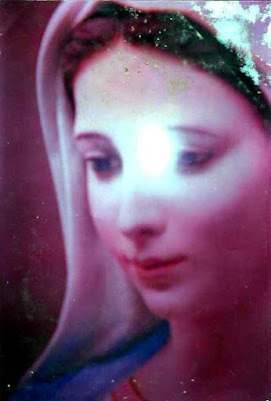 Do defend the truth of Her Apparitions in Medjugorje, in Jacarei and do not allow whatsoever that the evil ones go and spread their venomous lies around the world without the voice of truth been heard through yourselves. Do fight back! Do resist! Do fight courageously and I shall also fight with yourselves. Try daily to read and meditate more about the life of the Saints, about the life of the Mother of God, so that Her examples of sanctity, the Saints'examples of sanctity be imitated and reproduced in your lives as well as in the lives of all those you know. 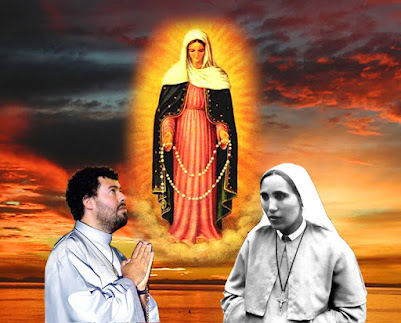 Do hurry in your conversions as very soon the secrets of the Blessed Virgin given here and also in other places will begin to happen hence the mankind, those hard hearts which do not want to listen to Her voice shall groan and cry as a convict to death. Do pray! 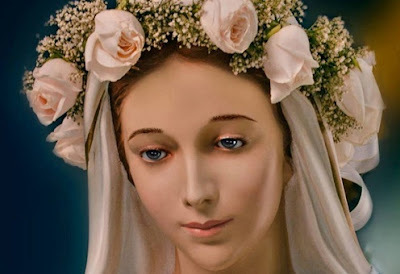 Do convert yourselves because soon the Lord Jesus is going to do justice to all those who persecuted His Mother, who made Her suffer by despising Her and also not wishing to recognize Her as His Messenger. I, Michael, am ready with my loyal Angels to do justice to all those who did not want to listen to the Heavenly Warnings, the voices from Heaven which so many times called upon all of you to salvation. 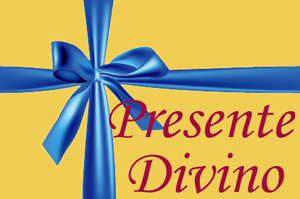 There is still time though as the door of salvation is open. 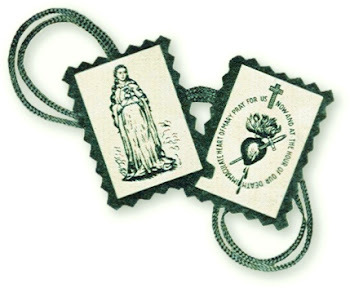 Do enter without delay and give your 'Fiat', your heart to the Lord and His Mother and you shall be saved. 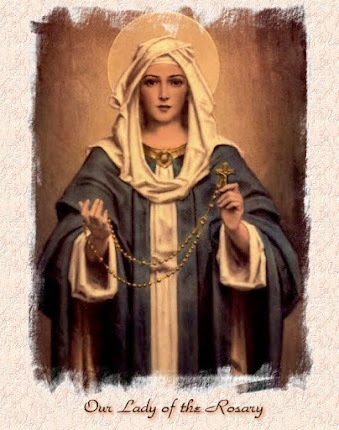 Do pray often my Rosary! 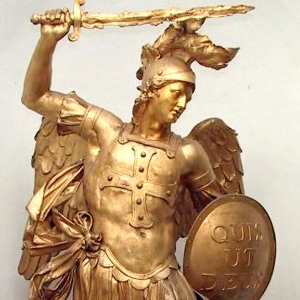 Do pray also ' Fighting with Saint Michael ' and I promise to always free you all and your families from all ills and dangers. 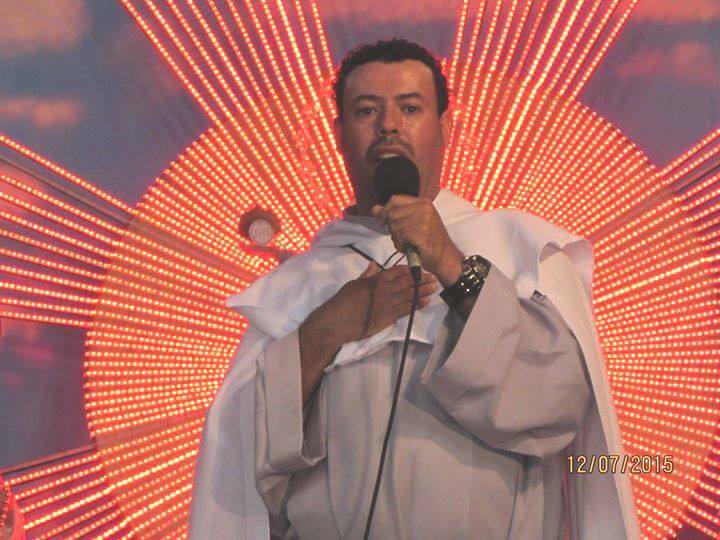 I bless you all with love at this moment from Mount Saint Michael, from Mount Gargano and from Jacarei. I love you all so much! I love this place which is my second Heaven, my Throne of Graces and also my Sanctuary of Love. 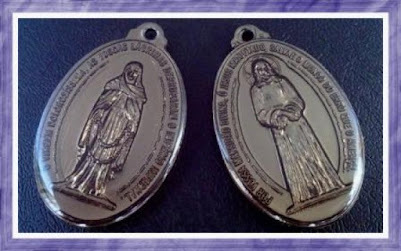 TESTIMONY OF SAINT JOSEPH MEDAL'S MIRACLE.